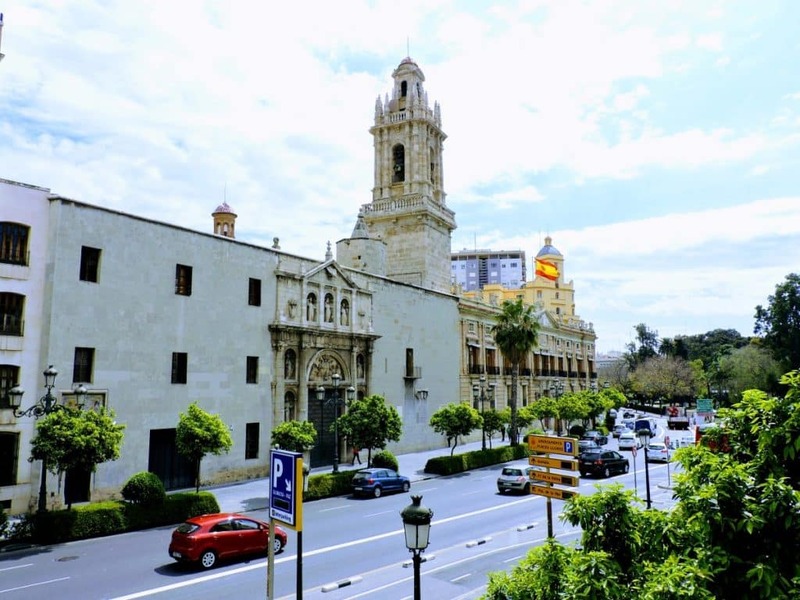 in the center and heart of Valencia,with only 10 minutes walking-distance from the Catedral de Santa Maria de Valencia. 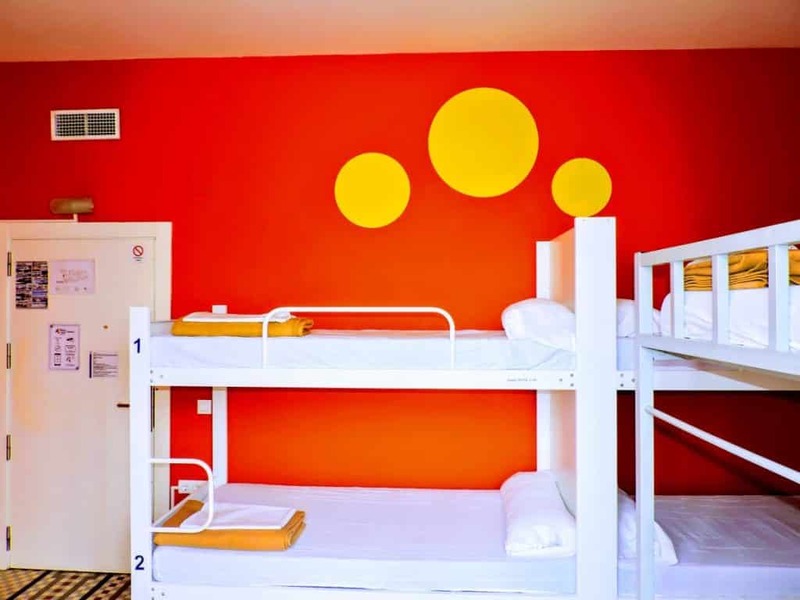 Our rooms are very bright with air conditioning included. 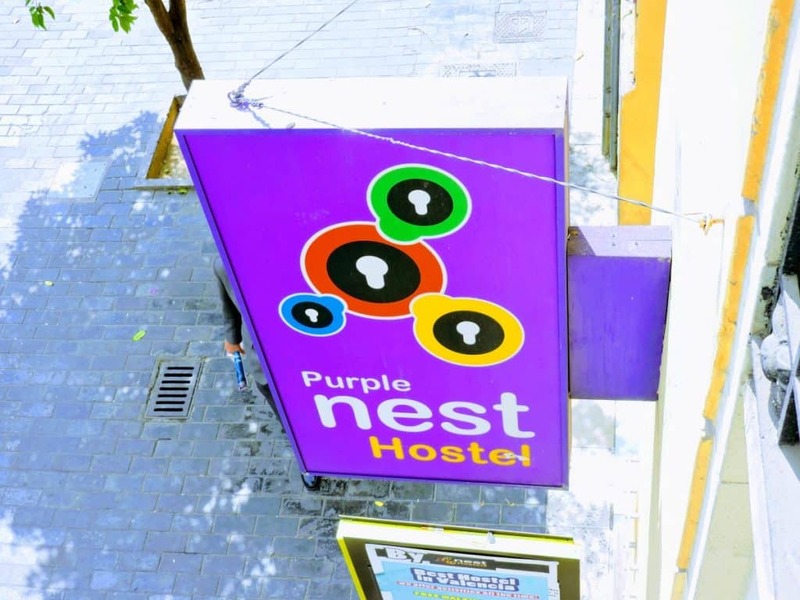 Additionally we have free WIFI of high velocity in the whole hostel, so you are always connected. 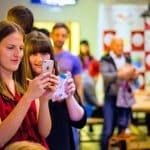 Next to that you can enjoy our terrace with a roof 8in the summer you can live there) and our lively bar, YES WE HAVE A BAR !! 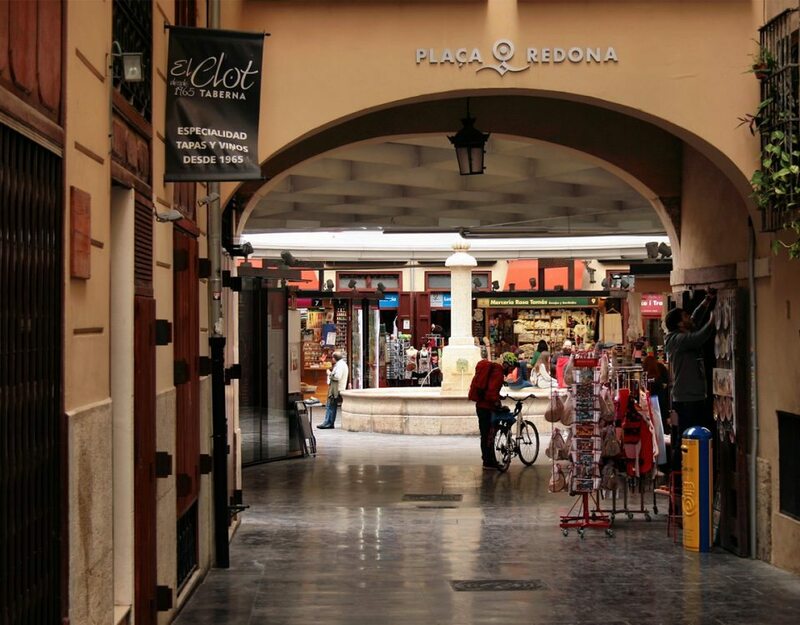 😉 where we organize activities for our guests at different dates and times. 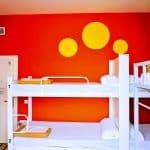 have different sizes, are decorated with vivid and happy colors and have original designs painted on the walls. 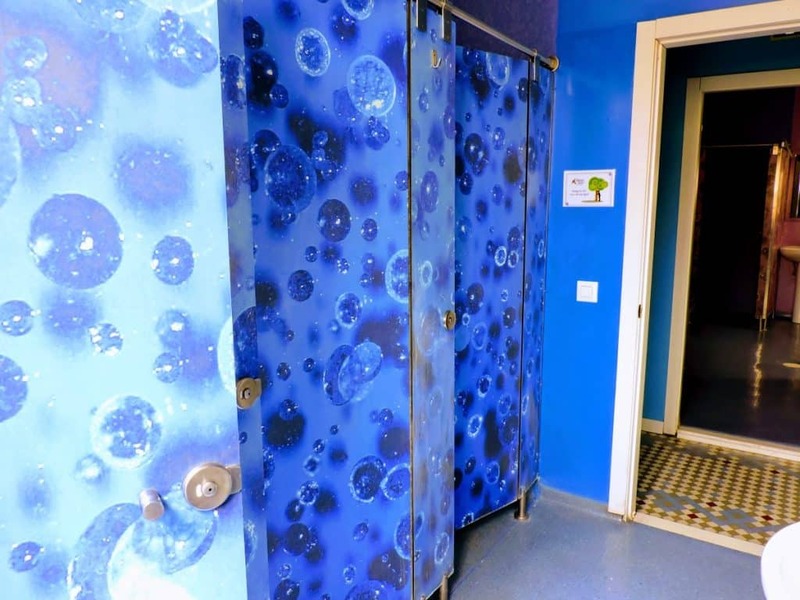 The restrooms are shared and we have towels and bedclothes INCLUDED FOR FREE IN YOUR RESERVATION. 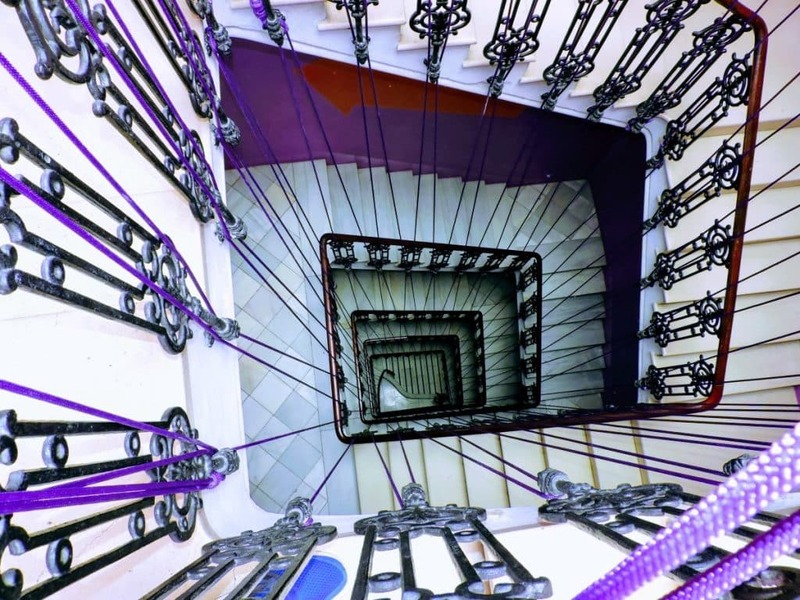 We know a lot about hostels. 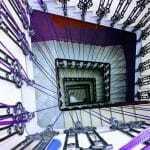 Because we have been in business since the 29th of december 2008 (if feels like it was yesterday) and we have met many friends in all of these years. We are very close to everything. 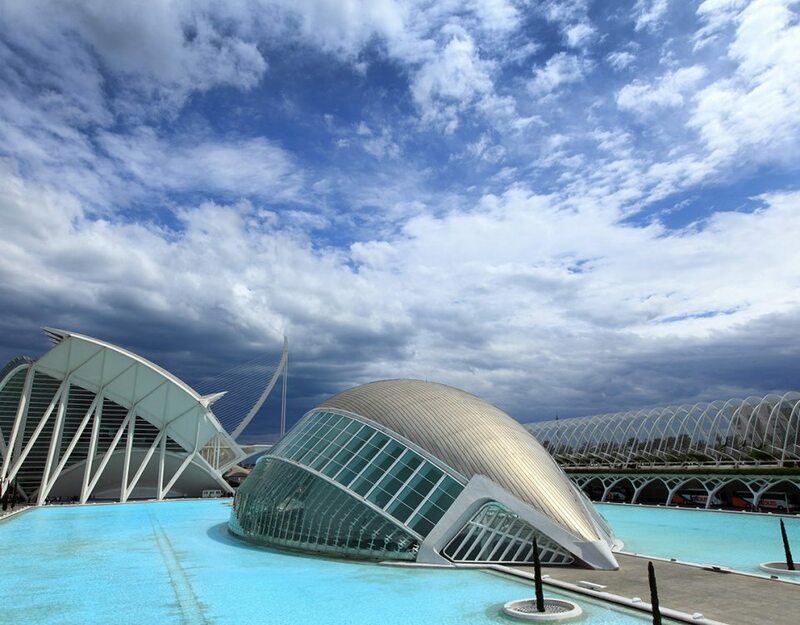 When reserving with us enjoy a privileged location to explore and get to know the most popular sights of Valencia. 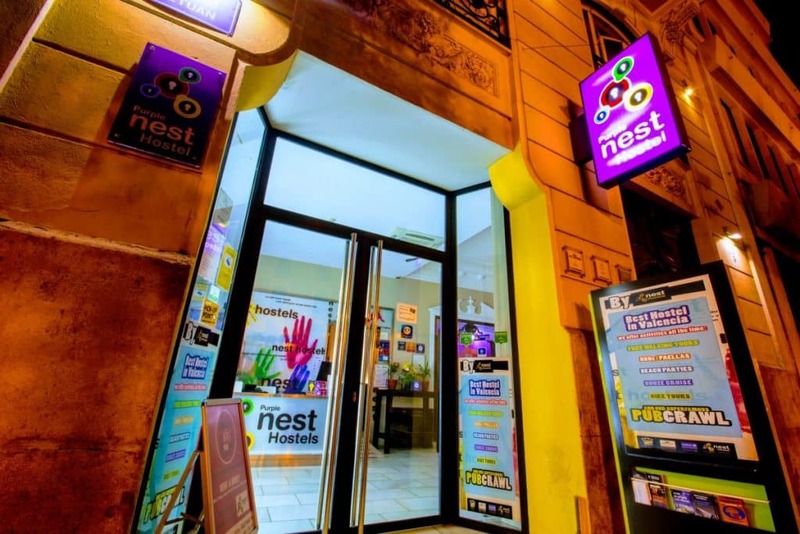 Close to our hostel you can find and enjoy many night-time premises. The main bus station of the city is only 2km from here and the bus that goes to the beach stops on the opposite side of our doors. 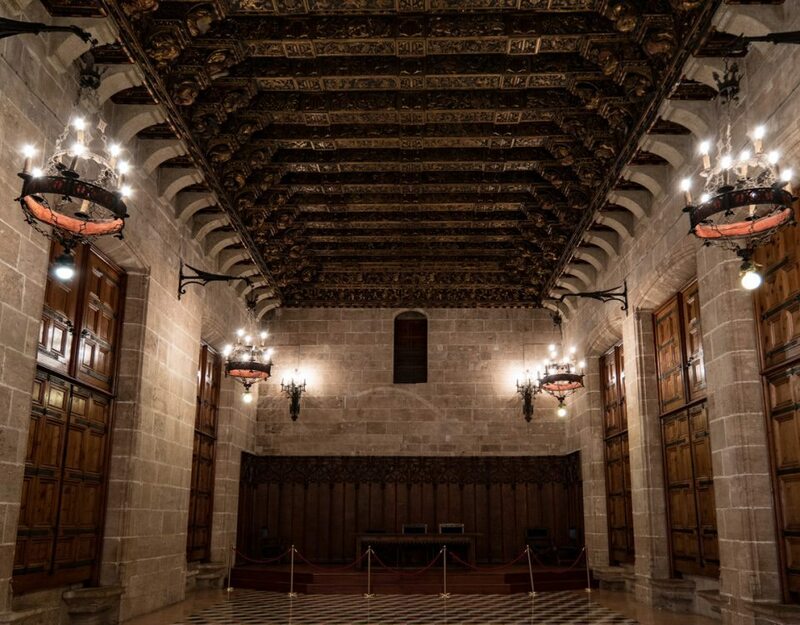 The area where you can find us is called Ciutat Vella and it is the best option for travelers who are interested in architecture, visiting the historical center and discovering new sensations and places in the center of the city. 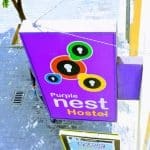 Check out the location of our Purple Nest Hostel Valencia. WiFi of high velocity, free of charge. Computers with internet connection for our guests. Access to the rooms through cards. A common area to stay with friends. Air conditioning in the common area. Refrigerator/ Freezer to store your food. A terrace with fresh air and a roof . We have hairdryers for everyone. Ironing board for your clothing. Microwave to heat up your food. Access to Internet so you can keep being connected. Rental of bicycles to get to know the city by bike. If you need more towels, they have a small extra charge. Lockers in your room to keep your luggage. FAX service (Old fashioned but it works). Reception open 24 hours. 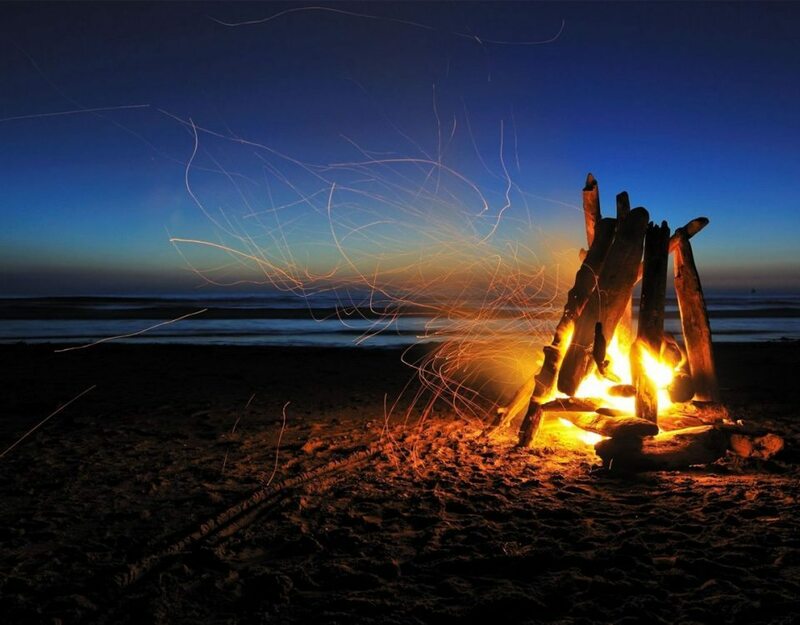 Day/ Night. 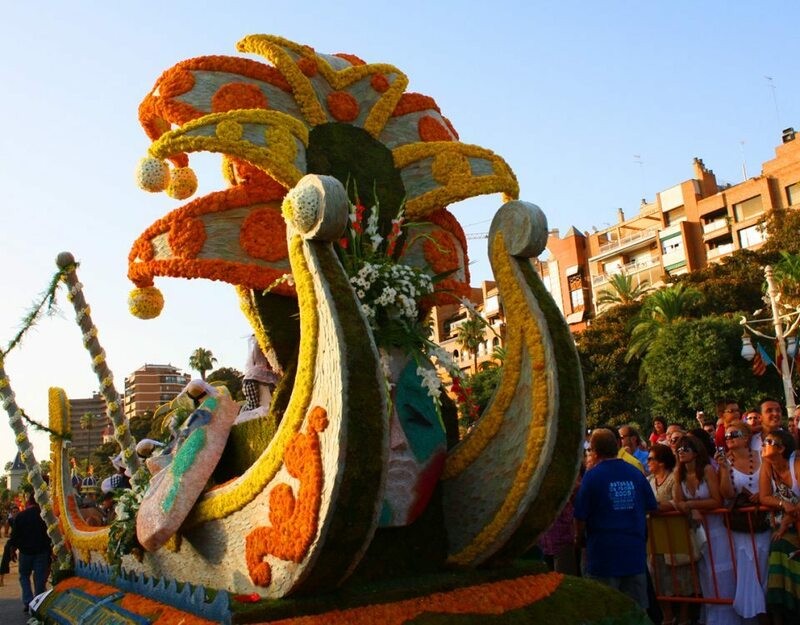 We organize tours and also offer information about the city. You can get Kit to prepare tea and coffee. Vending machines in the interior of our Hostel. Remember to always take coins up. Additionally we have service in the cafeteria, where you can get a coffee in the afternoon. We have also thought about entertainment. We have board games to play in groups. 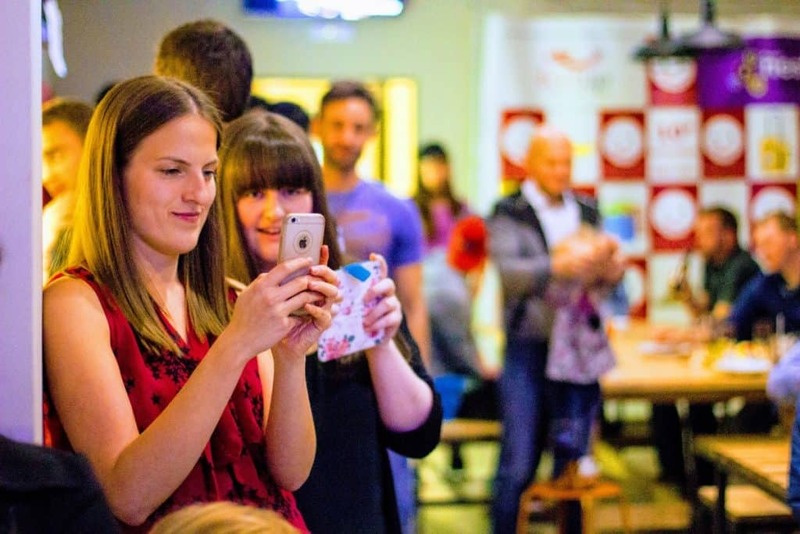 We have table football to have a good time with friends. Free WiFi of high velocity. 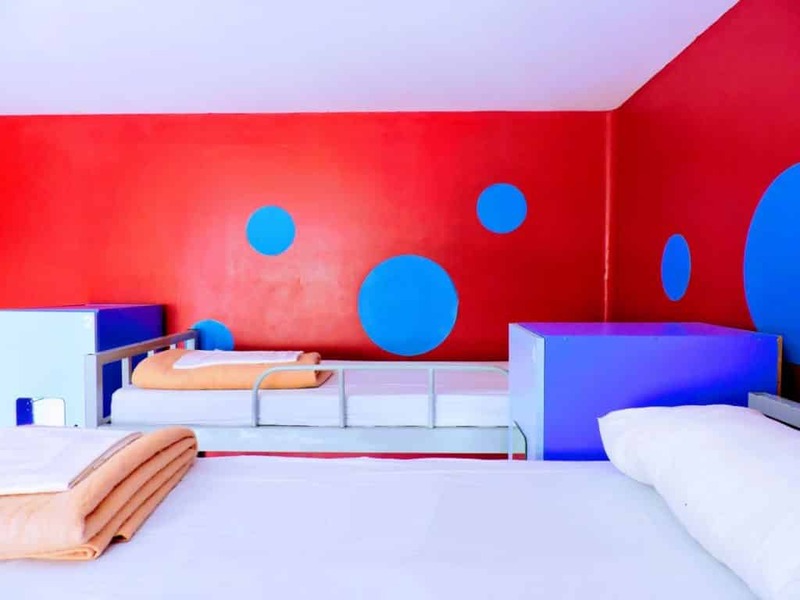 Superior Double Room with Terrace – 1 double bed (Depending on availability and booking date). 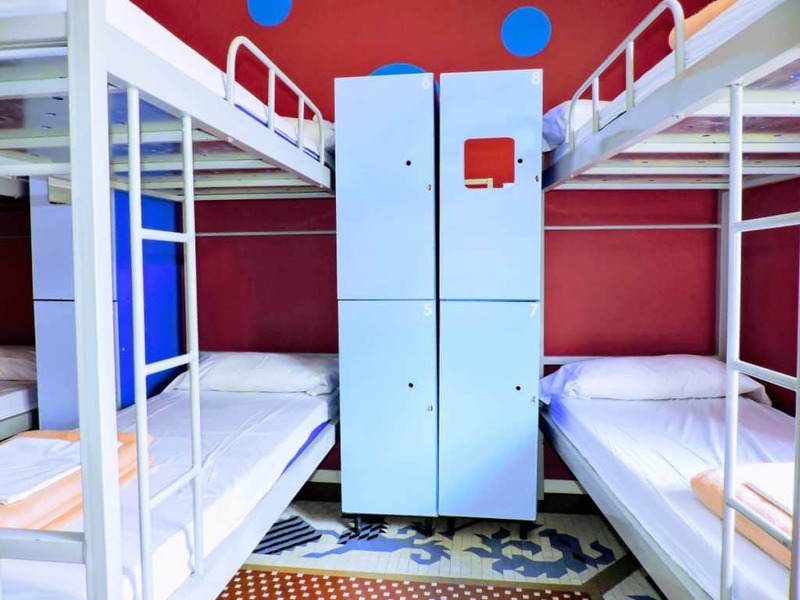 Quadruple Room – 2 bunk beds (Depending on availability and booking date). 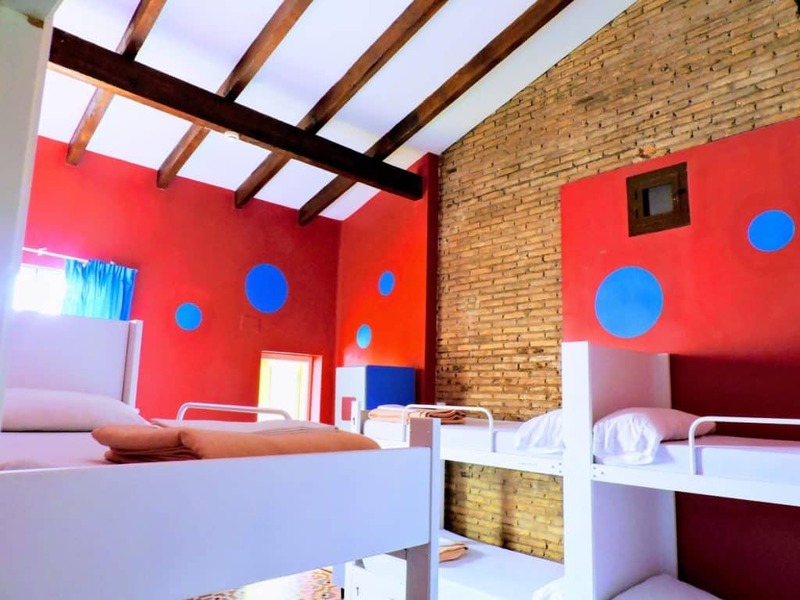 Twin Room with Shared Bathroom – 2 single beds (Depending on availability and booking date). 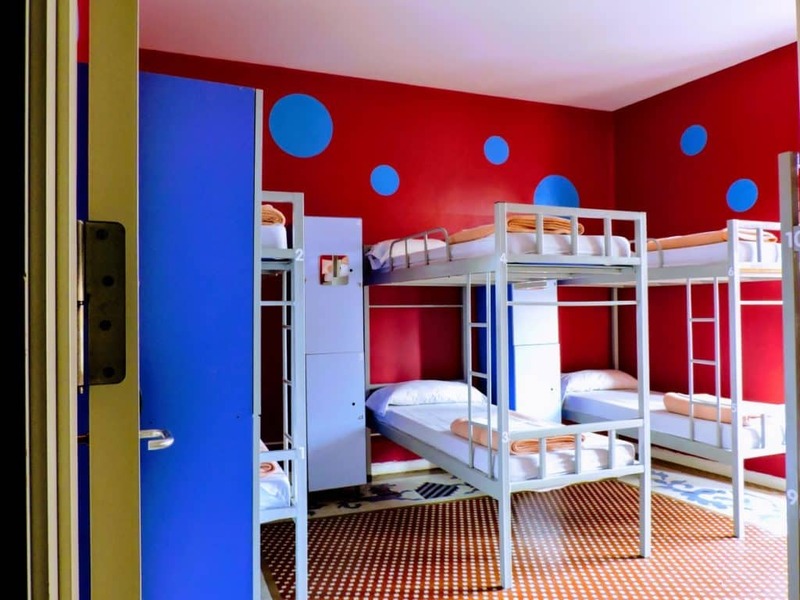 Bed in 6-Bed Mixed Dormitory Room with Private Bathroom – 3 bunk beds (Depending on availability and booking date). 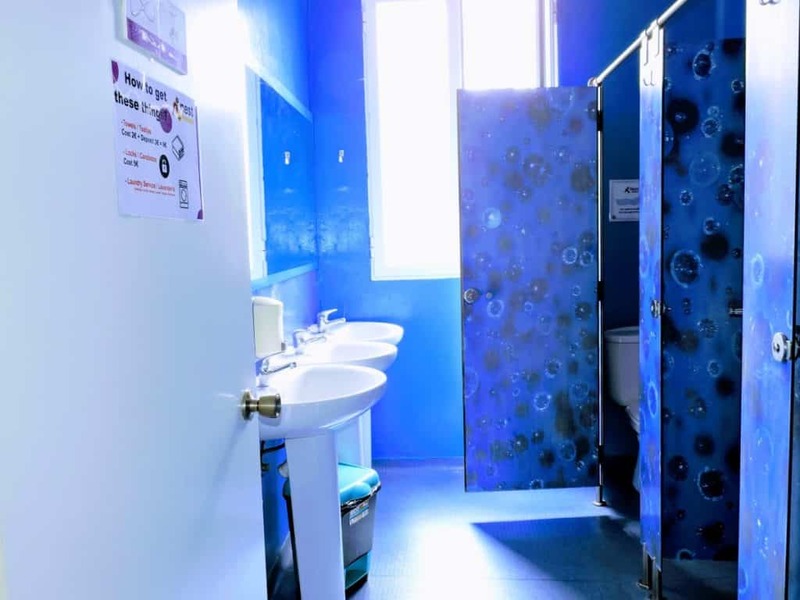 Double Room with Private External Bathroom – 1 double bed (Depending on availability and booking date). 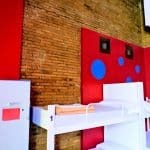 Double Room with Private Bathroom – 1 double bed (Depending on availability and booking date). 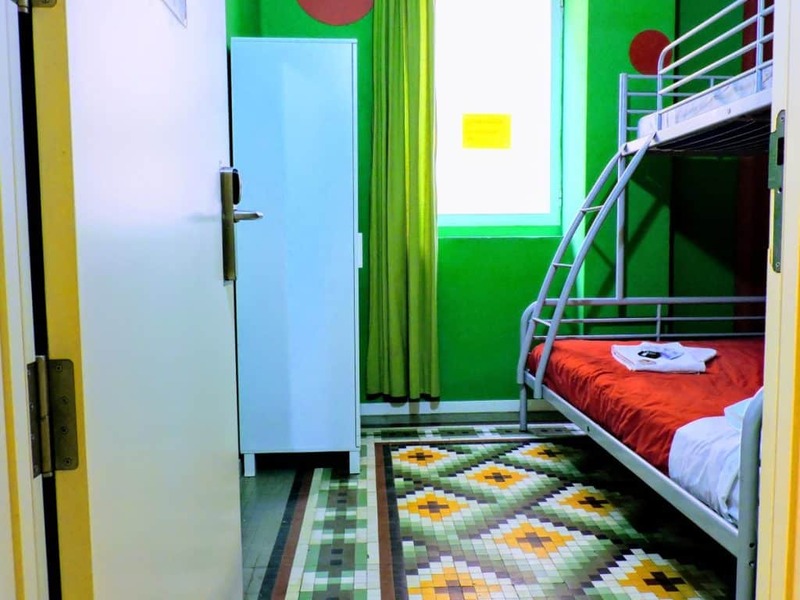 Double Room with Shared Bathroom – 2 single beds (Depending on availability and booking date). 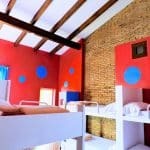 Single Bed in 4-Bed Mixed Dormitory Room – 2 bunk beds (Depending on availability and booking date). 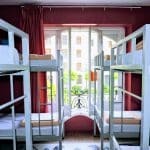 1 Bed in a 4-Bed Female Dorm – 2 bunk beds (Depending on availability and booking date). 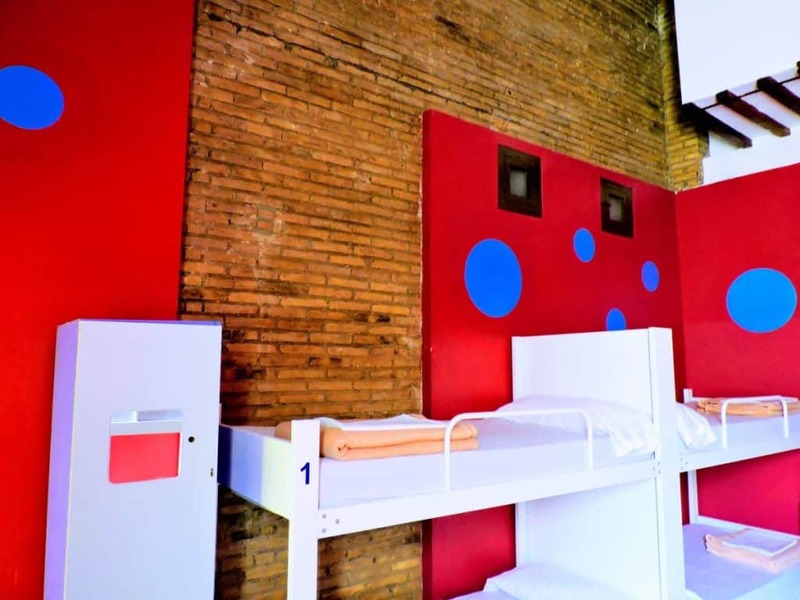 Bed in 6-Bed Mixed Dormitory Room with Shared Bathroom – 3 bunk beds (Depending on availability and booking date). 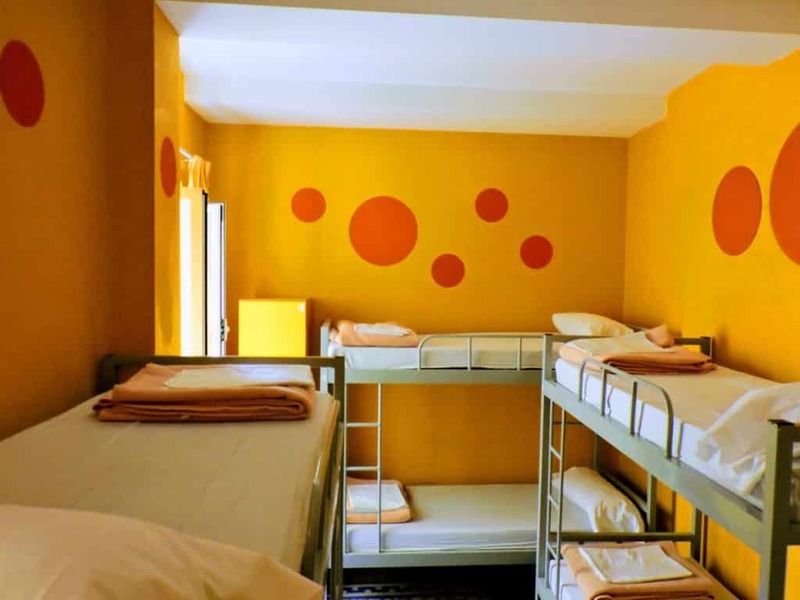 Single Bed in 6-Bed Female Dormitory Room – 3 bunk beds (Depending on availability and booking date). 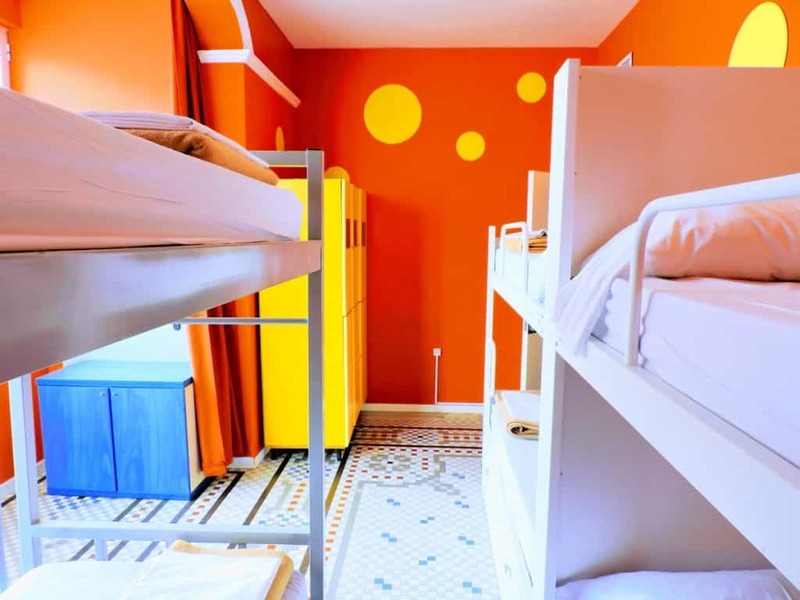 1 Bed in an 8-Bed Mixed Dorm – 4 bunk beds (Depending on availability and booking date). 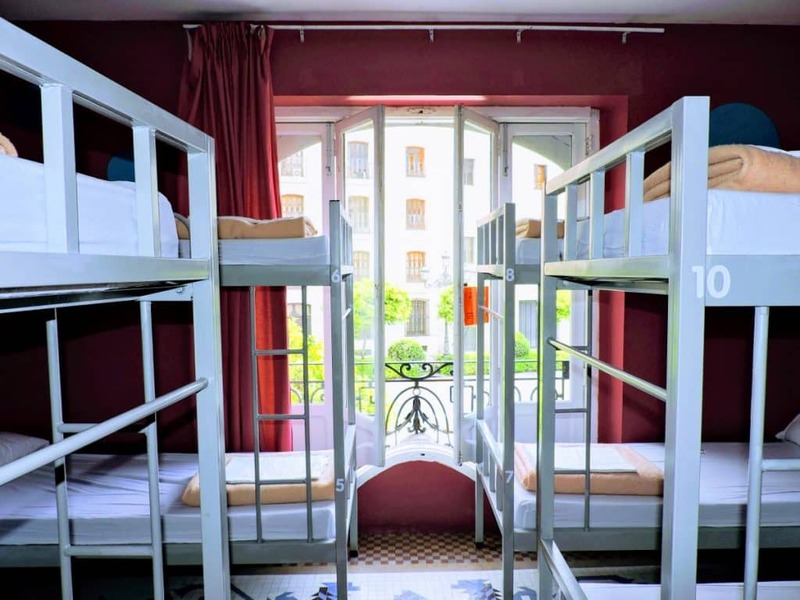 1 Bed in 8-bed dormitory – female room – 4 bunk beds (Depending on availability and booking date). 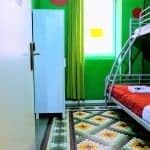 Single Bed in Mixed Dormitory Room with Private Bathroom (8 adults) – 4 bunk beds (Depending on availability and booking date). 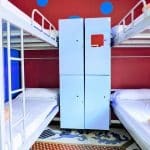 Single Bed in 10-Bed Dormitory Room – 5 bunk beds (Depending on availability and booking date).